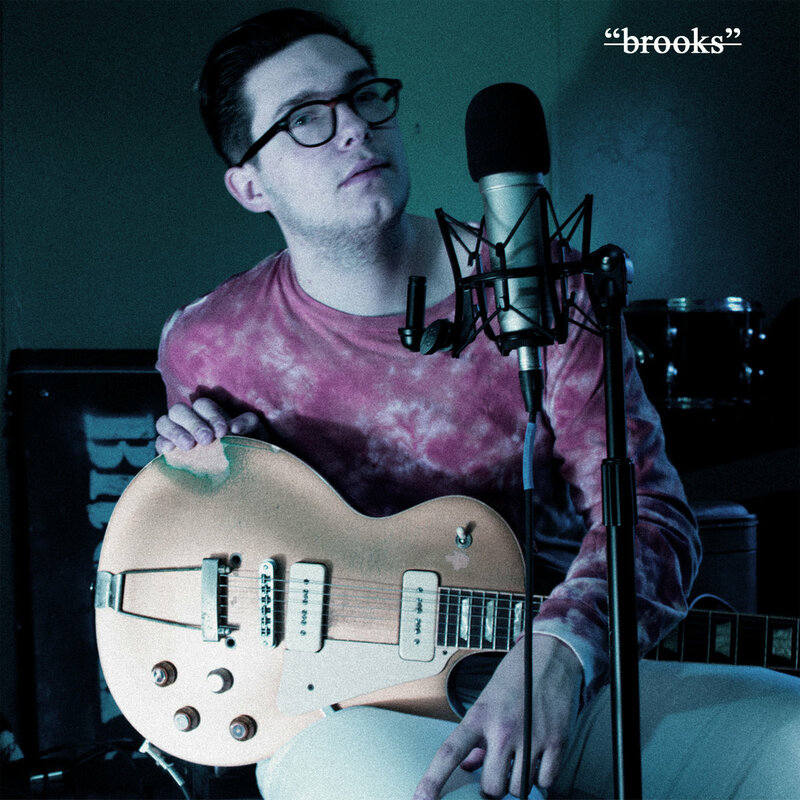 "brooks" is an album recorded with vintage recording techniques to get some cool sounds. According to Mason, he grew tired of listening to modern blues. "For me, it's getting sticky." In these recordings no pedals were used, only a Gibson Les Paul goldtop attached to a Fender Deluxe Reverb. If you like Blues from the 50's and 60's this is a full plate.